September is one of my favorite months. While I miss lazy days by the pool, I look forward to cooler nights, crisper days, my birthday, apples straight from the orchard, and, of course, college football. This year, September is also bringing a multitude of exceptional books and some terrific guests! 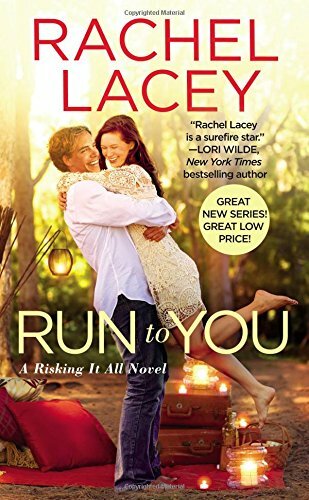 Friday, September 2 brought the Rachel Lacey Run to You tour to the Dish with a review, excerpt and giveaway. This small town contemporary kicks off a new series from Lacey. I'll definitely be back for book two! The Susanne Lord Discovery of Desire spotlight tour stops at the Dish on Tuesday, September 6. If you're looking for a fresh, new spin on historical romance, I enthusiastically recommend you give Lord a try. Romantic Suspense author Regan Black returns to the Dish for a Q&A on Thursday, September 8. 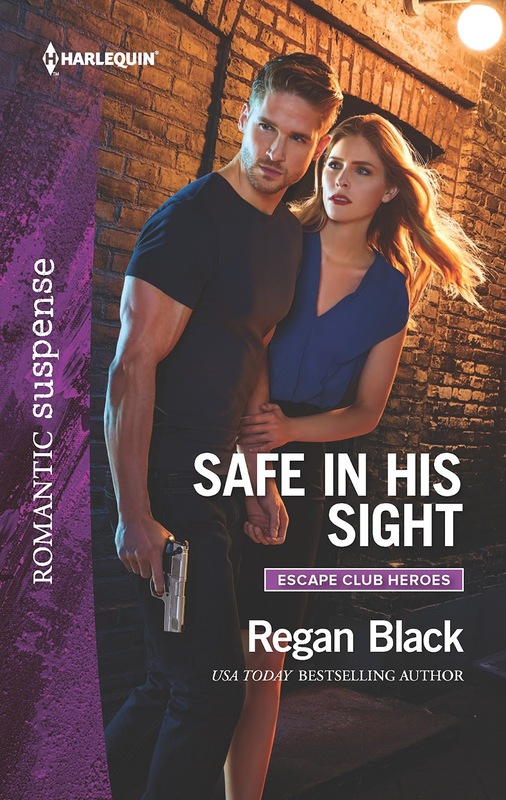 Black's newest book, Safe in His Sight, launches her new Escape Club Heroes series and marks her debut single-title for Harlequin Romantic Suspense. 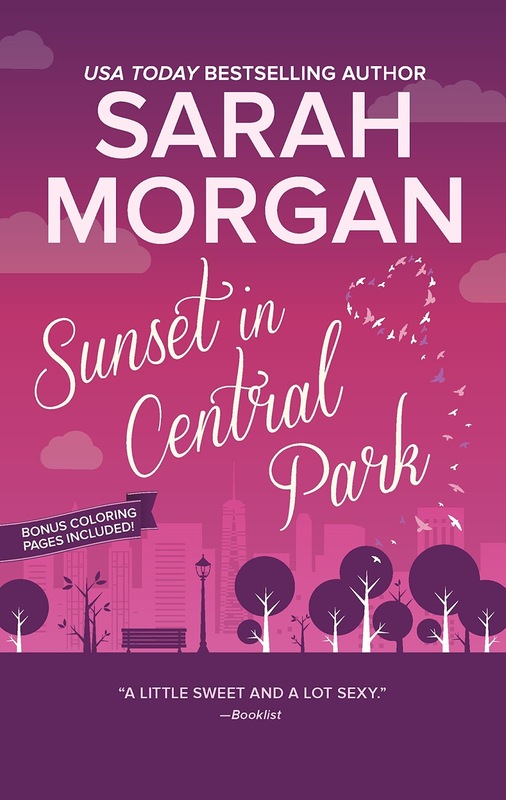 On Friday, September 9 we host the Sarah Morgan Sunset in Central Park review tour. Stop by to read what Janga has to say about Morgan's newest contemporary romance. Monday, September 12 brings Elizabeth Michels back for a return visit. 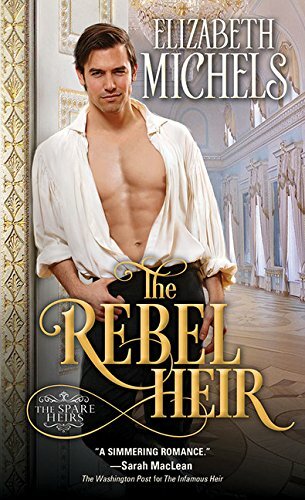 Michels' newest historical romance, The Rebel Heir, second in her Spare Heirs series, is pulling in rave reviews. Lenora Bell returns to blog with us on Tuesday, September 13. Bell's second book in her The Disgraceful Dukes series, If I Only Had a Duke is raking in 5-star reviews left and right. Rescheduled: Lenora will be joining us on September 30th. Janga is back on Thursday, September 15 with this month's On Second Thought review. Tuesday, September 27 brings Paula Quinn's A Highlander's Christmas Kiss release day blitz to the Dish. I'm always excited for a new story about Quinn's MacGregors and Grants! We round out the month on Wednesday, September 28 with a Q&A with Jennifer McQuiston. McQuiston's The Perks of Loving a Scoundrel is sure to touch your heart even as it tickles your funny bone. Home--Harlan Coben, Apprentice in Death--JDRobb, The Kept Woman--Karin Slaughter, Because I'm Watching--Christina Dodd, Do You Want to Start a Scandal?--Tessa Dare, Ashton--Grace Burrowes, and The Perks of Loving a Scoundrel--Jennifer McQuiston. JD Robb's Apprentice in Death! "A Highlander's Christmas Kiss" looks like fun reading - among many others. I'm looking forward to all of the historical romance books. They all look wonderful. Definitely waiting for JD Robb's latest In Death book. Apprentice in Death.